so i thought why dont i! good idea Alex - why not - incorporate business and your on to a winner. well .eu is the best way to go!! get it purchased... before somone else does. well at the momet i am not ready to :)but if it is taken then .com is the way!! sory there lee, never saw this post! Looks great, I like the blue! How about an Entertainment page with links to various entertainment venues or you could list various events. coming next entertainment, then business! Congrats on getting the menu worked out, it looks good. To bad I didn't know about this town when I went to the UK. I would have checked it out. its the one off my sportie site but with a different back image :S ! oh, it just reminded me of the other one from yesterday because of the Home Contact and the Other tab. i will probably venture to the UK in a month or so. hey, if ya do come here to the UK then bring an umbrella, its been realy wet & drizzly latley! i know what ya mean! 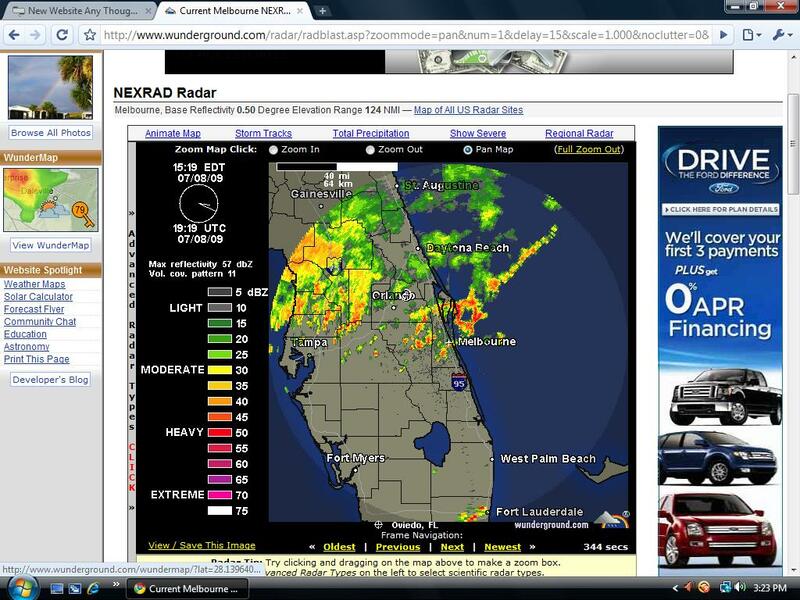 it rain here most of the day in florida. i thought florida was the sunshine state! haha thats what they say to draw you in! its EXTREME in some places! are these improvments or bad. Floods have hit filey causing some damage to pathways causing them to close untill firther notice. The brigg remains open & safe. listings of restaurants, pubs and hotels/B&B's would be fun. i love your sites new look!